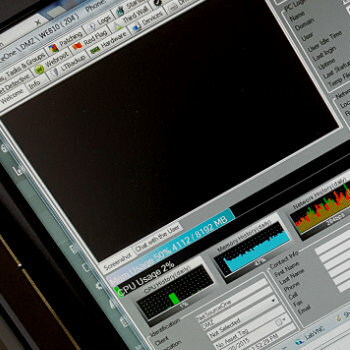 Our Managed Services lets you feel secure in the knowledge your IT needs and issues are being met. We keep your equipment up-to-date and maintained so that it can continue working for you, not against you. Most issues can be resolved before you even realize there is a problem. If you do run into an issue, we are only a phone call away and will have you covered. Reduce IT staffing and maintenance costs, increase reliability and security, while you concentrate on your core business. 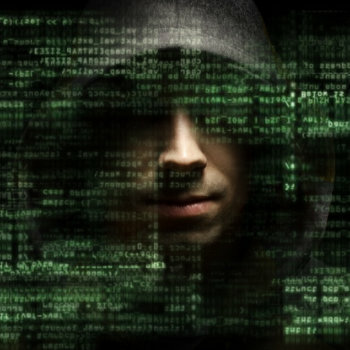 NetSource One will analyze your network and consult with you on any security risks to help protect against malicious attacks on your business. We design and implement infrastructures that are secure and reliable, allowing you to realize the full user experience, performance and availability you should have. We design and implemented networks for all types of organizations, large and small. Let's face it, in today's environment, everybody's security needs are high. 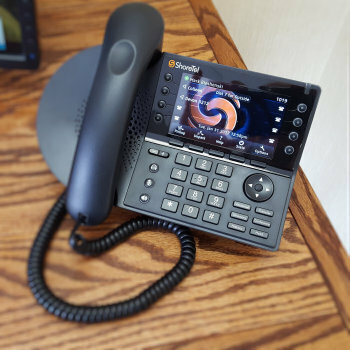 Unified Communications ties together your phone, voice mail, e-mail, and information services with cool features, like instant messaging, that increase productivity. These are all connected using your existing network equipment and other standards-based networking gear. We work with a variety of vendors to provide the best solution tailored to your needs and budget. Beyond the significant benefits of server consolidation, reduced hardware costs and fast server deployment time, virtualization offers opportunities for capital and operational efficiencies. 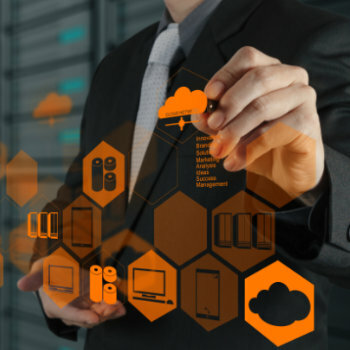 We can set you up for better service levels, more IT management opportunities and can streamline your entire IT processes with virtualization. 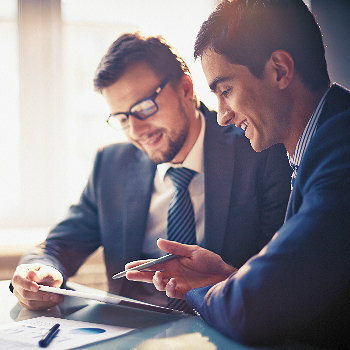 Our highly skilled sales team and engineers consult on all of types of technology needs, including your phone, computer/server, wireless, networks, cybersecurity awareness, secure device recycling and anything else your business needs. Have a question? Just ask. We'll have an answer. Have an IT problem? Our business is IT solutions. The FFIEC is now requiring ALL financial institutions to have an information security officer. Finding the right person with the right qualifications can be overwhelming, let alone being able to afford that full-time person. 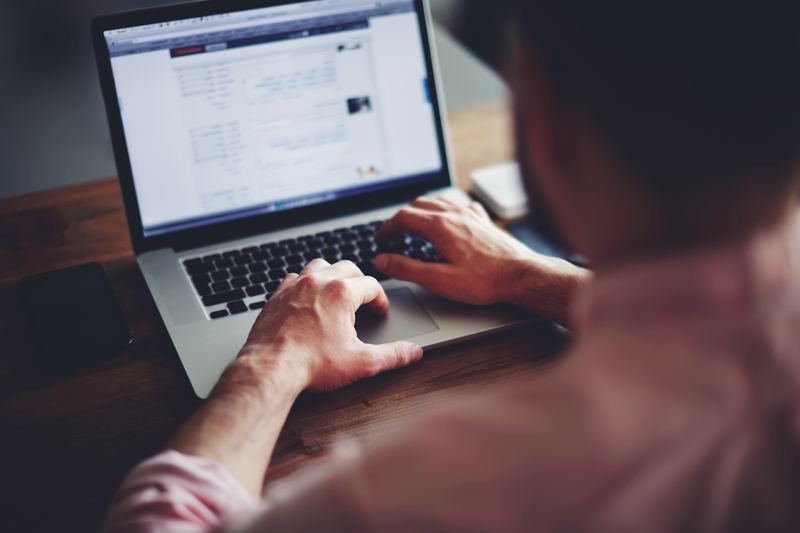 Don't stress over finding and committing to a full-time information security officer. Use one of ours! 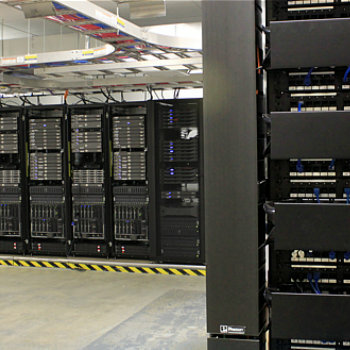 Our SOC-2 compliant Data Center is located in Saginaw, MI with co-location services in the Greater Detroit Area. 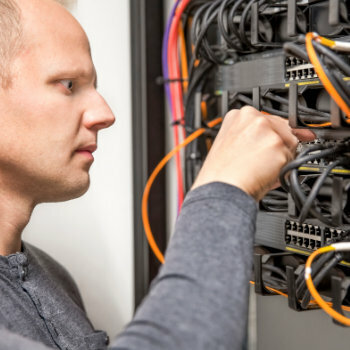 Our secure, climate controlled environment includes multiple fiber connections, redundant UPS power protection, and backup generator to assure maximum uptime no matter what outside forces impact us. Our Regional Data & Disaster Recovery Center provides a location for continuity of service when the unthinkable happens. 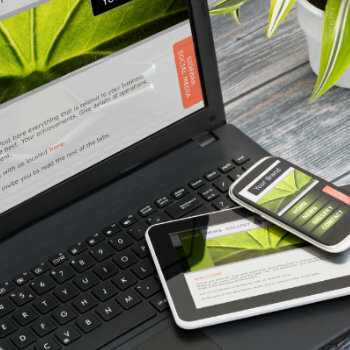 Our web sites use responsive design to work great on a desktop, tablet and phone. We help companies move their business systems to the web with custom web application programming. We create web sites and web applications for the financial institutions, manufacturers, government agencies, schools and universities, restaurants, retailers, you name it. We can create yours, too. Are you concerned about recent data breaches or security alerts? We will teach your staff the steps to take to make your company more secure. NetSource One offers a training session at your office that includes an overview of information and device security; recent data breaches; password, safe surfing, & email best practices; social engineering; signs of unauthorized access & how to use threat intelligence; and security awareness posters and brochures. Do you need to have your old computers recycled, but have to know that your corporate information is safe? Bring all of your old computers to a single location and get the documentation you need for auditors when you dispose of old equipment. 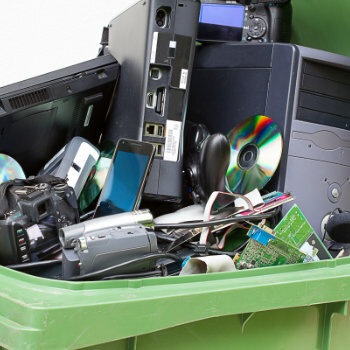 NetSource One offers a complete and secure device recycling package that includes documented chain of custody, secure media destruction and recycling by certified experts, and the client receives a list of all destroyed hard drives, media and recycled computers. Okay, we have a laundry list too, BUT IT'S ALL IT! 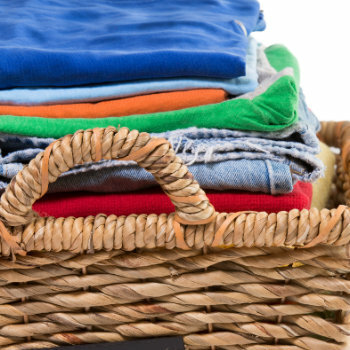 You won't find a laundry list of 'other' services we offer, with technology being a single by-line. It's what we do...information technology. Period. Over 60 men & women who specialize in IT, serving Michigan and surrounding states. We don't do accounting. We don't make widgets. We don't build ponds.